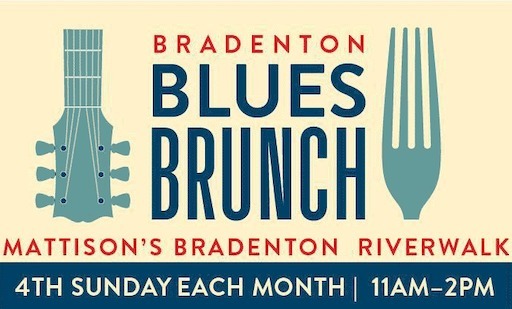 Join us on the beautiful Bradenton Riverwalk the last Sunday of each month for our new series, the Bradenton Blues Brunch! Guests will enjoy live music and the new Mattison's City Grille Brunch Menu, featuring local and sustainable cuisine. Each month a new band will perform, so don't miss a beat! There is no cover charge for the music, simply order your brunch and drinks off the menu. Make your reservation today by calling ( 941) 896-9660 to reserve your table. Seating is limited.